Hello wine fans and fanettes! Happy #wineWednesday to you! I hope your week has been a successful one filled with sunshine and good wine! I continue with a Pinot Gris theme as I received great feedback and interest from my last weeks’ post. I am thrilled to have found such a great B.C. Pinot Gris to tell you about! This week, we travel to France, specifically to Alsace, where Pinot Gris is considered a ‘noble grape’. The word ‘pinot’ (in case you didn’t know) comes from the French word for ‘pine cone’ which mirrors the shape of the grape bunch. ‘Gris’ is French for grey and, historically, Pinot Gris grapes were called Fromenteau and were abundant in the Champagne and Burgundy regions of France. OK, enough history – tell me about the wine! On deck this week is The Furst Pinot Gris Alsace AOC 2012. Ringing in at 13% alcohol, this is a medium bodied wine. On the nose, there are nice aromas of almond, apricot and apple. On the palate, it is off-dry with some residual sugar and good acidity. It is a bright tasting wine with flavours of honeydew and cantaloupe melon, Anjou pear, honey and a dusting of apple peel. This is a nice, fresh and fruity Pinot Gris that demands respect. There is a lingering finish with some unusual complexity. YUM! For my B.C. Pinot Gris wine lovers – I ask that you give this one a try. When was the last time you tried a fuller-bodied, off-dry Pinot Gris from Alsace? Don’t be shy – this is how you can educate your palate. 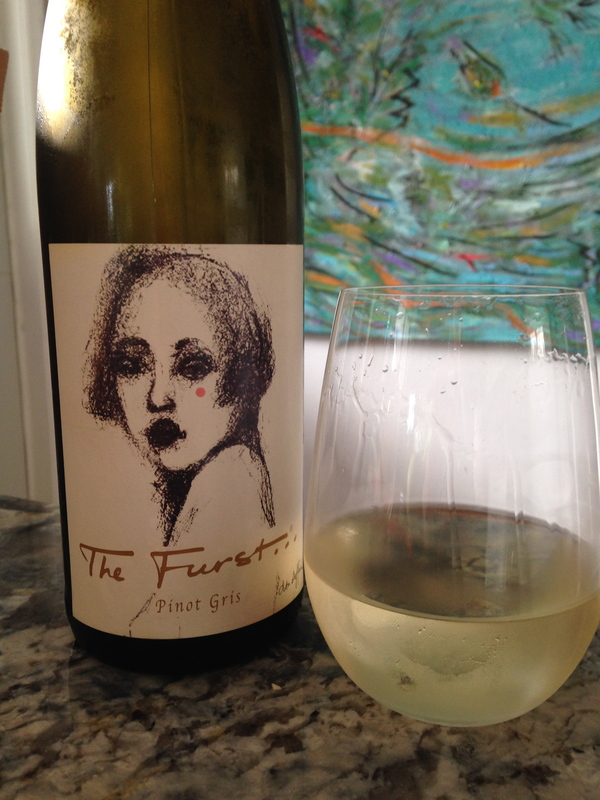 The Furst Pinot Gris is an engaging wine. It is made in a wine cave in Alsace by grape growers and winemakers who don’t have enough product to make a single operation viable. 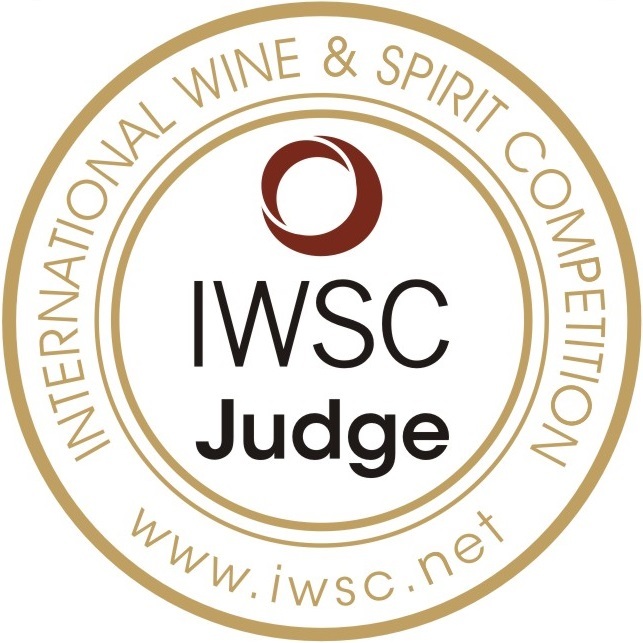 So, these collective thinkers band together to make wine that is worth noticing. The label is stunning and it is a real conversation piece. A big thank you to one of my dearest friends, Kat Robb, for gifting this beauty to me for my birthday present. I really enjoyed it. It retails for $24.39 in the B.C. Liquor Stores and is a solid ‘Hell Yes’ for me. Whew, two great Pinot Gris in a row. Looks like I am on a roll! I wonder what next week will bring?